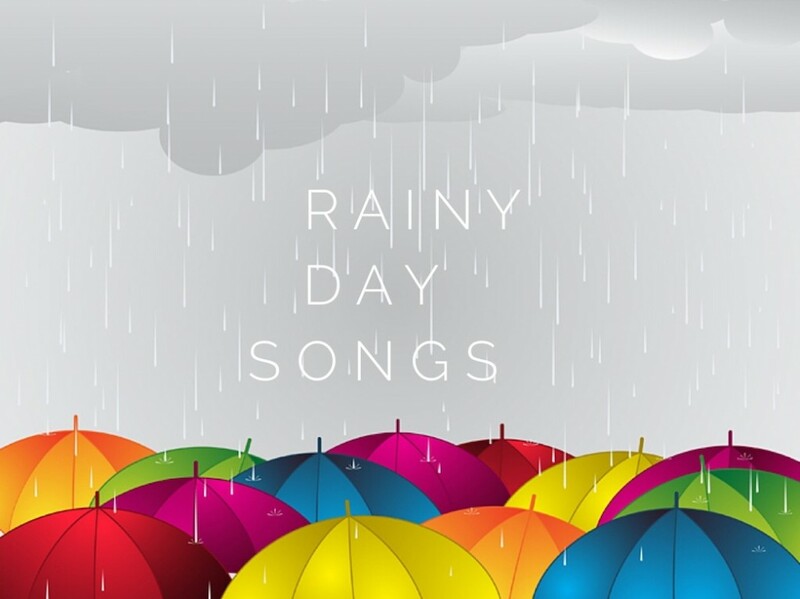 The weather has been wet and dreary in NYC so we put together a collection of some of our favorite rain songs. These 10 songs are perfect for a listen if you’re stuck indoors! All videos are child-friendly so feel free to share with the whole family. “La Pioggia” means “the rain” in Italian. This piece is soothing and perfect for naptime. This version is performed by the incredibly talented young guitarist Sungha Yung. This song, published in 1929, is best known for its use in the 1952 musical film of the same name. This Randy Newman song has been covered by so many great artists. Bobby Darin, Dusty Springfield, Neil Diamond, Cass Elliot, and Bette Midler have all recorded it! We love this version by Joe Cocker. This is an incredible performance of the song from the 1992 VMAs featuring Elton John! We love this video of James Taylor from 1970. This video, created by a YouTube user, is adorable! The music is the wonderful Regina Spektor’s Raindrops. This version by Israel Kamakawiwoʻole is sure to bring a smile to your face on a gray day!